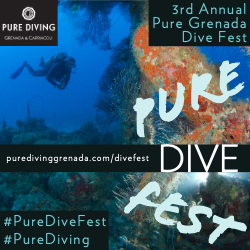 Doing our thing at DEMA! See more shots from DEMA 2011 in Orlando by clicking here! 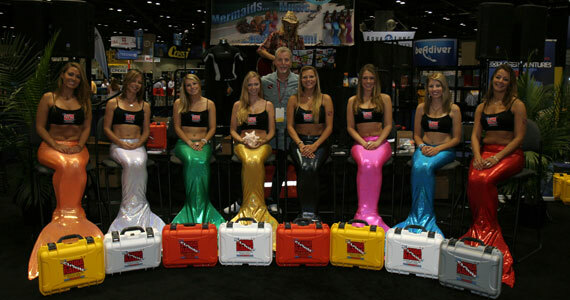 ScubaRadio breaks Mermaid record at DEMA 2011! 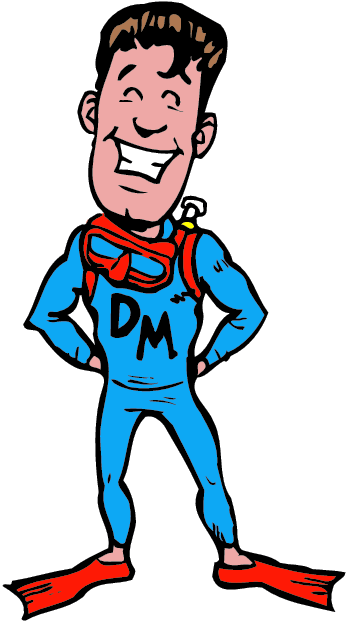 Greg The Divemaster profiled in Alert Diver Magazine! 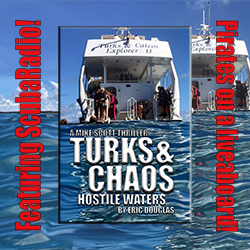 The fall issue of Alert Diver magazine features ScubaRadio's Greg The Divemaster in the DAN member profile. Click here to read it now!